Here are a couple of my latest e-book reads that you might like. 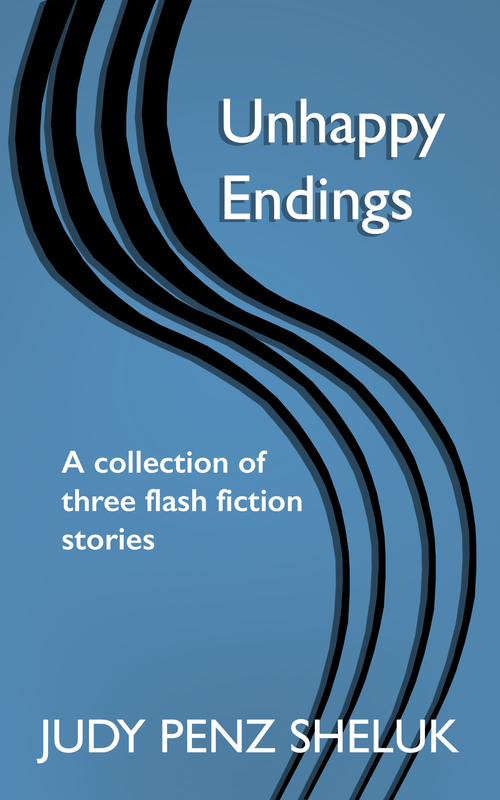 Unhappy Endings is certainly a fitting title for this collection of three flash fiction stories. The endings are also unexpected. In Sylvia’s World a young woman dreams of escaping from a marriage to a man who has little interest in her life. In the middle story, Cleopatra’s Slippers, the author takes us into curfews and the thorny moral question of the right to die from a teenage daughter’s viewpoint. The last story, Emmaline, lets us draw our own conclusion on a sixteen year old girl’s pregnancy. These days, I’ve been finding myself pressed for time and so the flash fiction format was perfect. Unhappy Endings provided me with my literary fix and boosted my imagination. 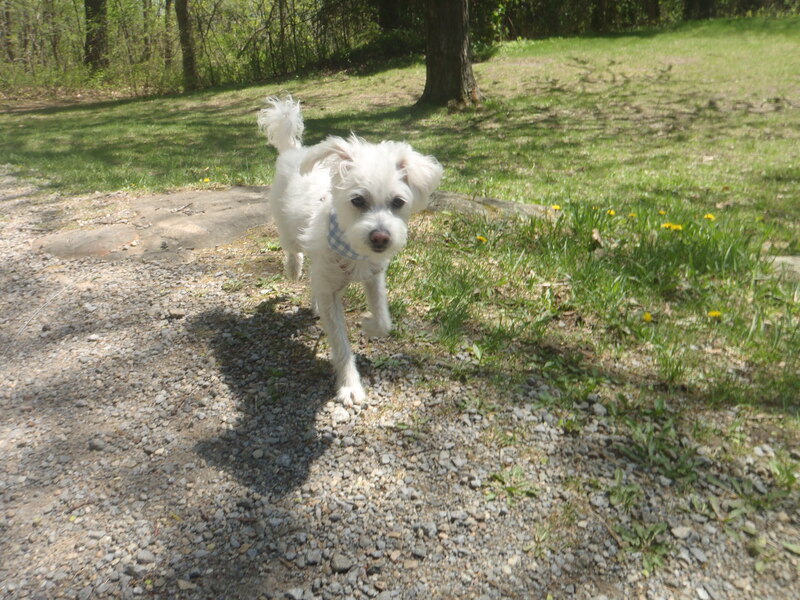 This is not the first time Judy has been on my blog. 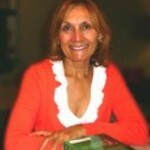 You can read more about her on my series How I Got Published and on her interesting website. Unhappy Endings will be a free Kindle download from Dec. 1 to Dec. 5. Her collection of short stories, Live Free or Tri, will be free on Kindle at the same time. She’s hoping to get some Amazon and Goodreads reviews! I was initially attracted to this debut mystery novel because of its setting. I have been following Jet Eliot’s Travel and Wildlife Adventures blog for some time now and so I felt that I could count on a vicarious Australian escape. The author’s description of snorkeling in the Great Barrier Reef is worthy of any good travel book. Then there’s Jet Eliot’s grasp on Australian nature, the cacophony of jungle sounds in the rain forest and her casually inserting Aussie words such as the chocolate covered pastry named the Lamington – the same name as her protagonist – Anne Lamington – a perky, middle aged-woman whose curiosity leads her to sleuthing. Wicked Walkabout is a mystery, much in the style of the classic who-dune-its. Lately, I tend to lose interest very quickly on the many novels I’ve been coming across. Not so with this book. The author did a terrific job of holding my interest. I liked the characters in the book and loved the relationship of the protagonist with her police officer son back in America. I suspect that in her 2nd installment of the Anne Lamington series – The Golden Gate Graveyard – we’ll be hearing more about her son. You can read more about Jet Eliot here. I have been blessed this month to be interviewed twice. Judy Penz Sheluk’s debut novel, The Hangman’s Noose is an Amateur Sleuth with an Edge mystery. She also runs a series of interviews with authors on her blog. I am so happy to be part of her Interview With Authors Series. 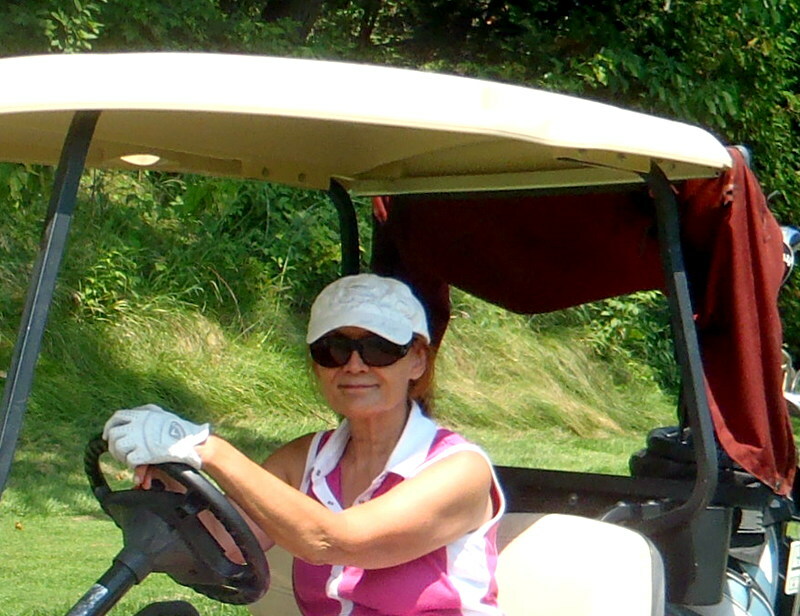 My guest today is Carol Balawyder. Carol holds degrees in both criminology and literature. It is this mixture that brings her to want to write crime novels, but it was her divorce that led her to write fiction about being single in mid-life. Carol’s short stories have appeared in The Anthology of Canadian Authors Association, Room Magazine, Entre Les Lignes, Mindfulness.org and Carte Blanche. 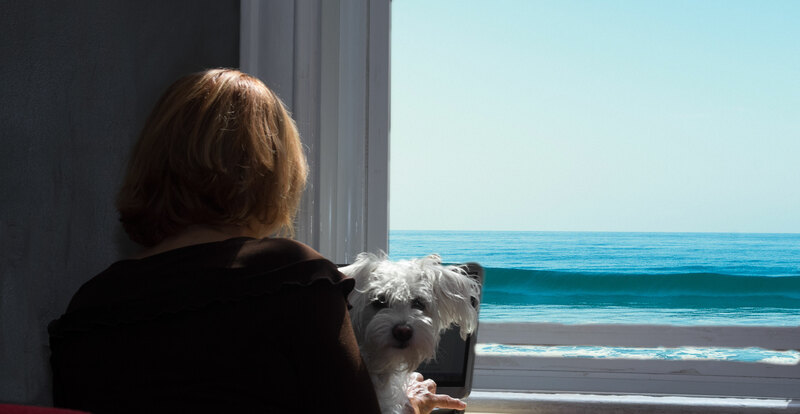 She also manages a blog where she posts series on: Female Nobel Prize Laureates, Famous Writers’ Desks, The Femme Fatale, Interviews with crime writers on How They Got Published, Ten Great First Dates and posts on writing. Carol: The protagonist in Cafe Paradise is Suzy Paradise (who also was one of the four main characters in Getting To Mr. Right). At fifty-two she’s finally fulfilling a long cherished dream of owning her own café when a giant chain opens across the street. As she fights to save her business she learns to re-define the meaning of work, family and romance so she can find her own formula for happiness. Cafe Paradise takes place in two up-and-coming boroughs in Montreal. Griffintown or The Grif, was quickly becoming a vibrant neighborhood. As part of a revitalization project, the city was building parks, playgrounds and bicycle paths in the area and attracting artists and hi-tech enterprises. It seemed like the perfect place to open a cafe . The second setting is in The Plateau, specifically Prince Arthur Street. The street had been Montreal’s hippie haven and the home of its counterculture movement in the ‘60s. A number of artists and playwrights still lived around the square. The other interview was with Heather Debreceni from The Divorce Summit website. In case you didn’t catch it the first time I posted it, here’s my interview again. It’s nice to be back. I hope that you have all been having a wonderful June and July and that this post finds you well and happy. Just in case you’ve been DYING TO KNOW here’s what I’ve been up to during my blogging holiday. I’ve been preparing guest posts for my crime writers’ series How I Got Published. Kristina Stanley will be featured this Friday and later in the fall Judy Penz Sheluk and Carrie Rubin will talk about their publishing process. Keep a look out for these three fabulous (and need I add, hard working) writers of crime fiction. I also did an interview for Heather Debreceni’s upcoming Empowered Divorce Summit on Dating. The interview will be aired on Sept. 8 and you can reserve your spot at www.empowereddivorcesummit.com More to come on this. Most of my time has been spent editing Café Paradise, the second in a four novella series following Getting To Mr. Right. 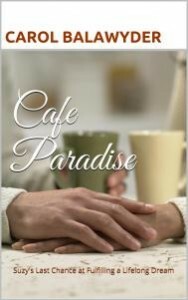 In Café Paradise the focus is on Suzy Paradise and her struggles to fulfill a life time dream.The hardest battles are the ones we wage inside. I hope to have Café Paradise on Kindle by the end of August.